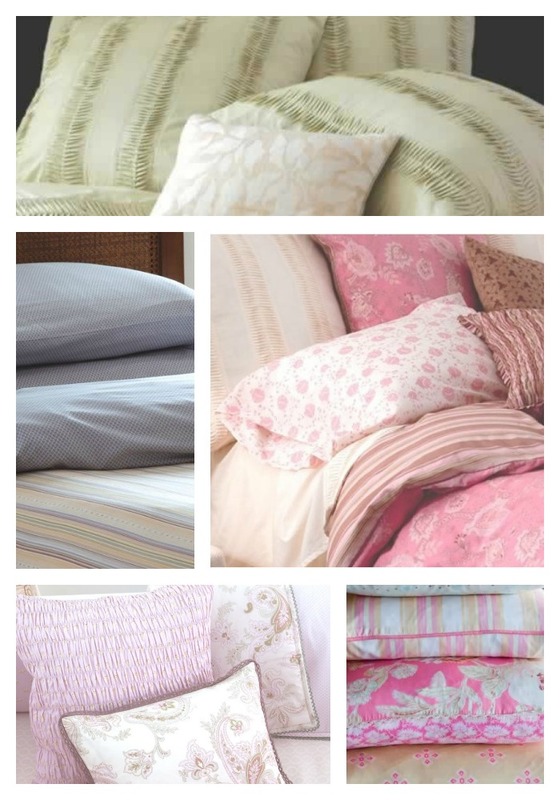 Bedrooms do not need to be boring, let your bedding wake you up and get you going. That having been said, I am not recommending a crazy bed-story, I am just advocating the use of either color or pattern! I love this John Robshaw bedding. Below is a bed-story I am putting together for one of my clients. I am using the yellow quilt at the end of the bed, to highlight the yellow on the elephant pillow. If you are a local (Mainer) this bedding is available at Dwellings 207-781-3711. 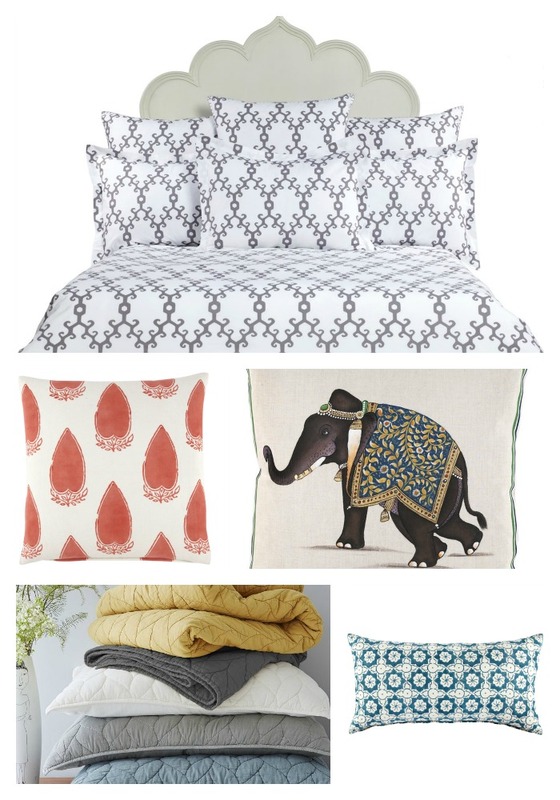 I want my bedroom to be a relaxing retreat, but I do not want to live in a space devoid of pattern. 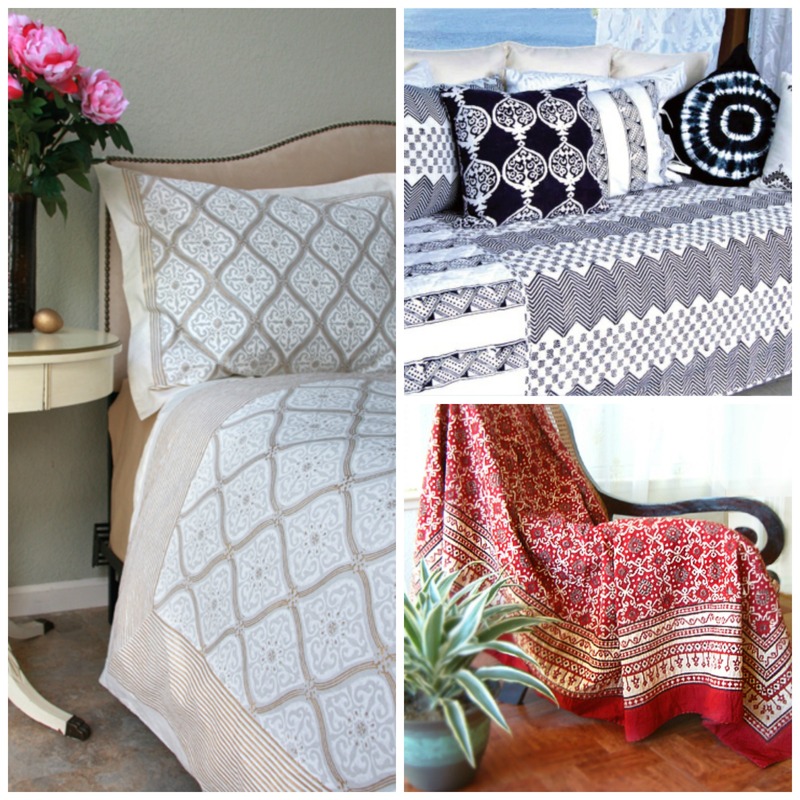 I have gone very neutral in colors in my bedroom, but I have layered patterns so it is not boring. What would you like in your bedroom if you were redoing it? What does a new bedroom mean to you? I think there is a lot to think about if you are starting from scratch but, you get a big bang for your buck by just changing out your bedding. I hope you all enjoyed Thanksgiving, I am thankful for all of you. My next posts are about holiday decorating. Thank you for stopping by, let me know your thoughts by commenting on this post.